Rick Kustich caught his first musky around 1990 and has been lured by these apex predators every since. 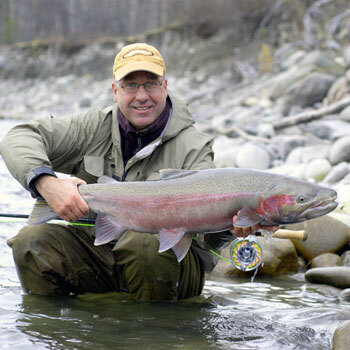 Join us to learn Rick's secrets to getting these fish of 10,000 casts hooked up on a fly. We'll cover equipment, flies and special techniques you won't want to miss.